Welcome, to the home of the PA Xtreme 14U Premier 04, head coached by Mike Lester. This past Fall season we welcomed two wonderful additions (Madison Peck #16 and Elise Waddington #7) to our existing core team. Both players contributed to our successes in both the Fall and Winter Indoor games played! Our 2018 Fall schedule saw our team of young ladies make the most out of a rain limited schedule, finishing with an overall 18-5 record. 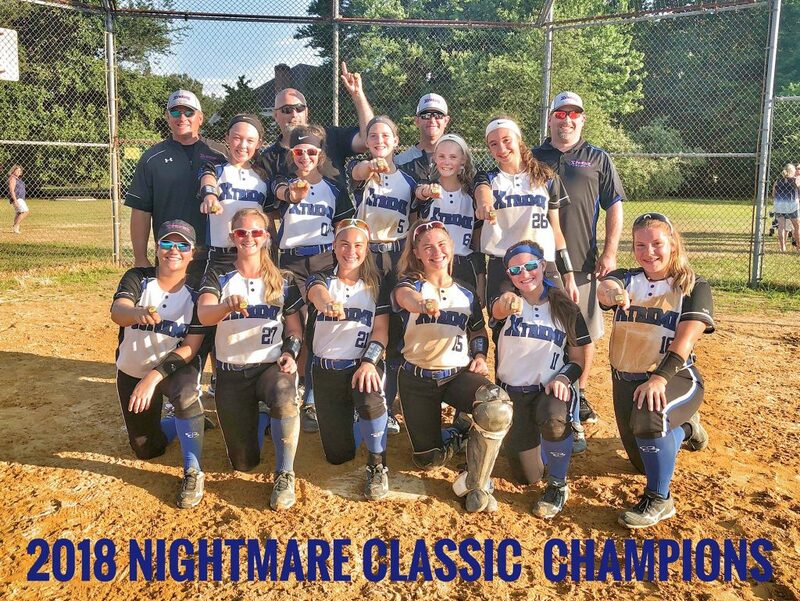 Our Fall season was highlighted by several long bombs hit by our girls, as well as posting an overall 5-0 record against all older teams in the USA/ASA Softball Elite College Challenge in Wilmington, DE. Our Winter indoor schedule picked up in the beginning of February, starting with indoor scrimmage games, where our team dominated against older 16U teams, finishing with a 2-0 record and scoring more than 30 runs. In the middle of the month, we participated in the Spooky Nook’s 16U Dome Tournament, where our team again competed against older 16U teams, ending up with a 3-1 record, and loosing a heartbreaker 2-1 in the championship game. 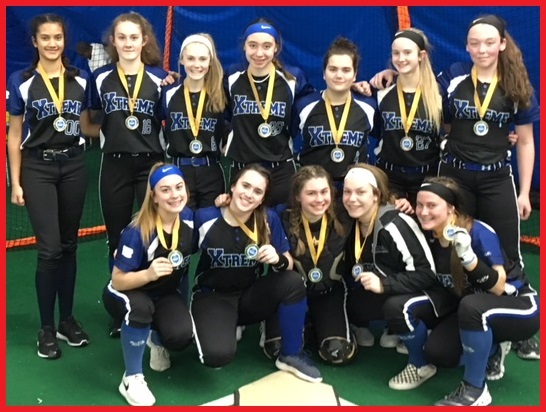 The end of the winter season saw our girls taking the Championship game in the Spooky Nook’s 14U Dome Tournament in a 8-1 win, and heading into the Spring season with an overall 9-1 record. As we look forward to our 2019 Spring/Summer schedule, our girls will be attending some very challenging tournaments where they’ll be facing some of the best regional and national 14U travel teams, as well as older age groups on some weekends. 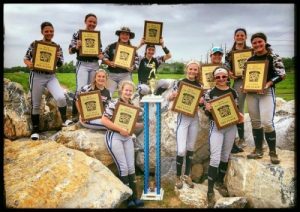 The girls are especially excited to again compete in the PA Softball Memorial Day Madness Tournament, take a trip across country to represent the best of PA softball in the TCS Sparkler Juniors Tournament in Northern Colorado, and finish up the season at Myrtle Beach in the TCS Summer Nationals Tournament. Additionally, a highlight of our Summer season will surely be attending the Penn State University Softball Team Camp in June. Congrats to Our 14U Team for their Championship Victory in the Spooky Nook’s 3/17 Winter Dome Tournament!!!!!! 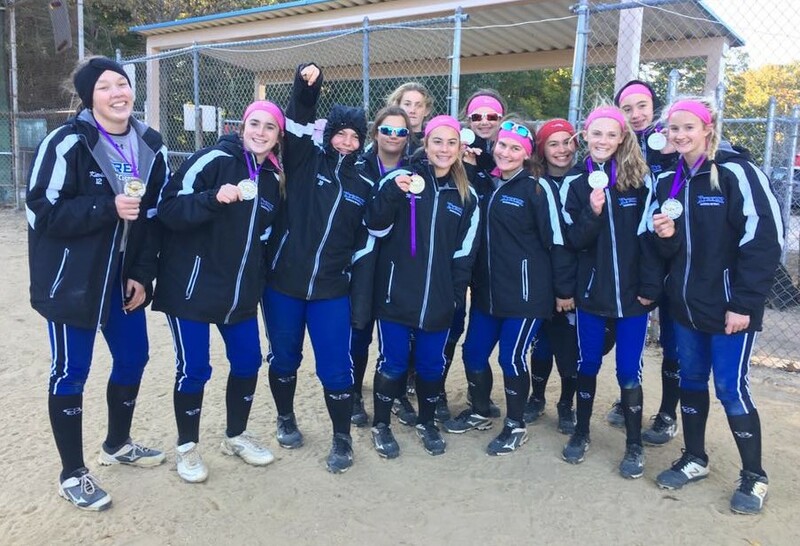 GET TO KNOW OUR PA XTREME 14U PREMIER TEAM !!!!! 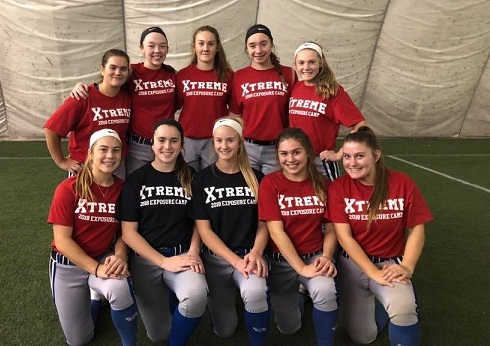 Thanks to Albright College Bucknell University Softball, Franklin and Marshall College, Lock Haven University, Misericordia University, Moravian College, Morgan State University, Rider University, Thomas Jefferson University, and Villanova University for coming out to see us at the Xtreme Exposure Camp! Thanks also to Coach Dave and Coach Joe for putting all the time into pulling the Camp together! We would like to thank the following list of sponsors that have supported the 2018_2019 team. We look forward to your continued support in the upcoming season. Alan and Sandra Speicher who love supporting their granddaughter and their favorite 14U Team. Go Xtreme!!!!!! RCC Inc. is a leading Telecommunications Contractor in the Greater Philadelphia area. They provide their clients with a comprehensive approach to contracting and specialize in a wide range of telecom services. Since their start in 1998, they’ve been committed to their clients’ needs and satisfaction. For more information visit RCC’s website at https://www.rccinc.co/ or give them a call at 215-234-4723. Thank you RCC for your support of Amber and her Xtreme 14U Premier Team!!! For over 10 years, the physicians at Premiers Pottstown location offer a full range of orthopaedic services including arthroscopic surgery (minimally invasive), diabetic foot care, spine surgery, foot and hand surgery and sports medicine. The physicians and staff are committed to providing the highest level of patient care using the newest technologies. Combining compassion with technology, the team strives to meet the needs of each patient with the most recent developments in medical research. Please, visit Premier’s website at www.premierortho.com/locations/1561-medical-drive-pottstown-pa-19464/ or give them a call at 610-792-9292. Thank you Premier for your support of Amber and her Xtreme 14U Premier Team!!! 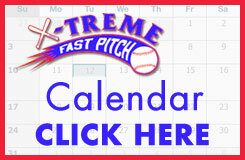 If you have an interest in sponsoring the PA Xtreme 14U Premier please click here.